The OnePlus 5 and 5t have seen their fair share of ‘limited edition’ releases in 2017. 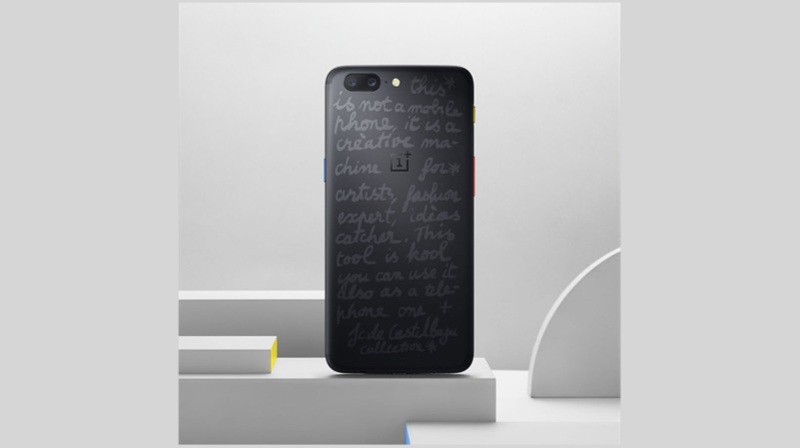 In September, OnePlus teamed up with French artist and design, Castelbajac to launch the limited edition OnePlus 5 Castelbajac in Paris. In December, the OnePlus 5T Star Wars limited edition was launched in India. However, between these two limited edition releases, China saw the launch of a Lava Red colour variant of the OnePlus 5T. It appeared that this would remain a China-exclusive and never see a global release, just like many other exciting products. However, the Chinese manufacturer might be launching the Lava Red colour variant of the OnePlus 5T in India on the 26th of January. According to a report, a “Source close to OnePlus ” has conceded that the device might be launched for the Indian audience as well. OnePlus has identified the Indian market and is covering extra yards to make the Indian consumers feel special. The Star Wars edition of the OnePlus 5T was an India-exclusive device and the company went all-out to promote it. 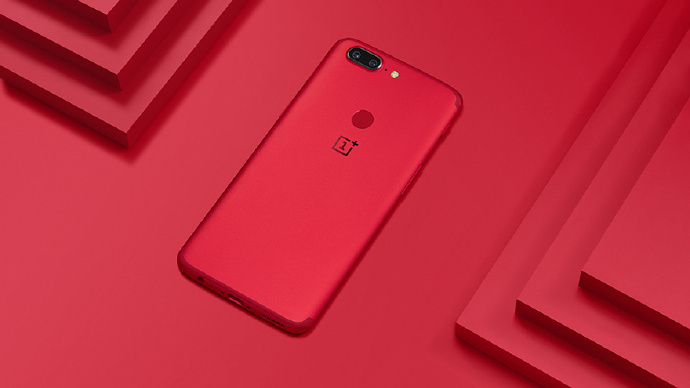 A new colour variant will give the consumers another incentive to buy the OnePlus 5T as no other brand, as of now, offers a red colour variant of its device in the same price bracket. The iPhone 7 and the Xiaomi Mi A1 are the only other prominent devices that also retail in a red colour variant. The Lava Red colour variant of the OnePlus 5T will only be available in the 8GB RAM/128GB storage variant which is priced at Rs. 37999 in India. It will be interesting to see if the Indian consumers will have to cough up more money for the new colour. Not just the Lava Red variant, the company will soon launch the Sandstone variant of the OnePlus 5T. 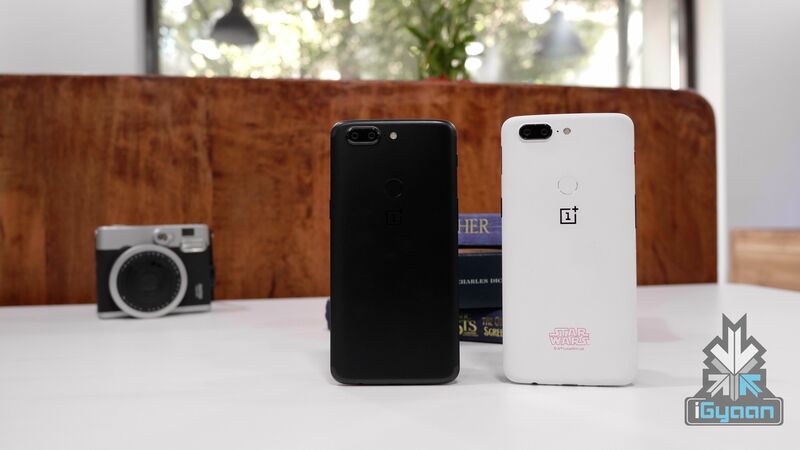 iGyaan reported that a video uploaded by OnePlus on its official YouTube account hinted towards a new variant of the OnePlus 5T which will be reminiscent of the iconic sandstone finish on the OnePlus One and OnePlus Two. Now, it appears that the device will be launched on the 5th of January. 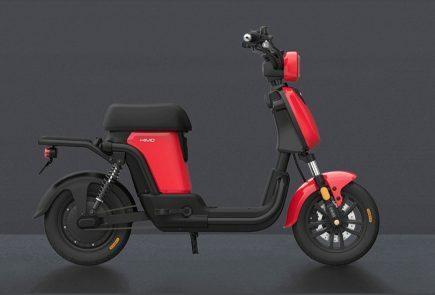 The Sandstone variant will be launched in China first and it is expected that this variant will see a global launch soon, unlike the Lava Red edition. 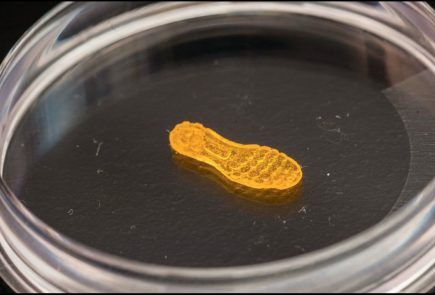 Stay tuned for more updates on this!